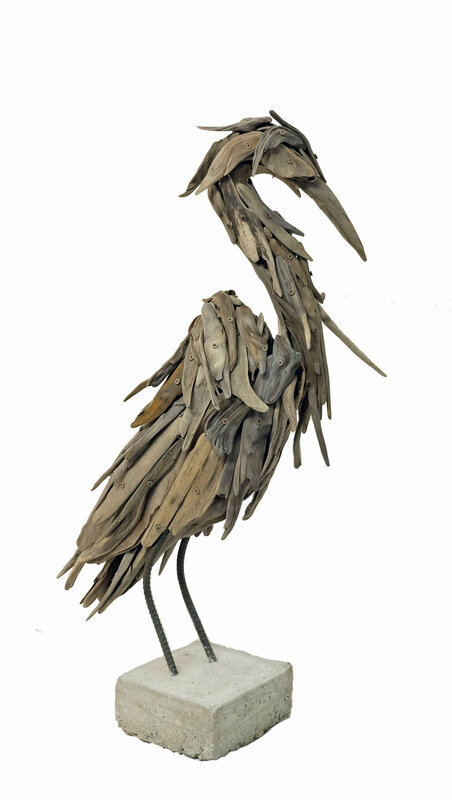 In Guthrie Gloag's second solo exhibition with Madrona Gallery, he has created an exceptional collection of ten new wildlife and figurative sculptures. Trained as a biologist, Gloag sculpts animals that he has observed directly in the wild, giving them a life-like and visceral presence. 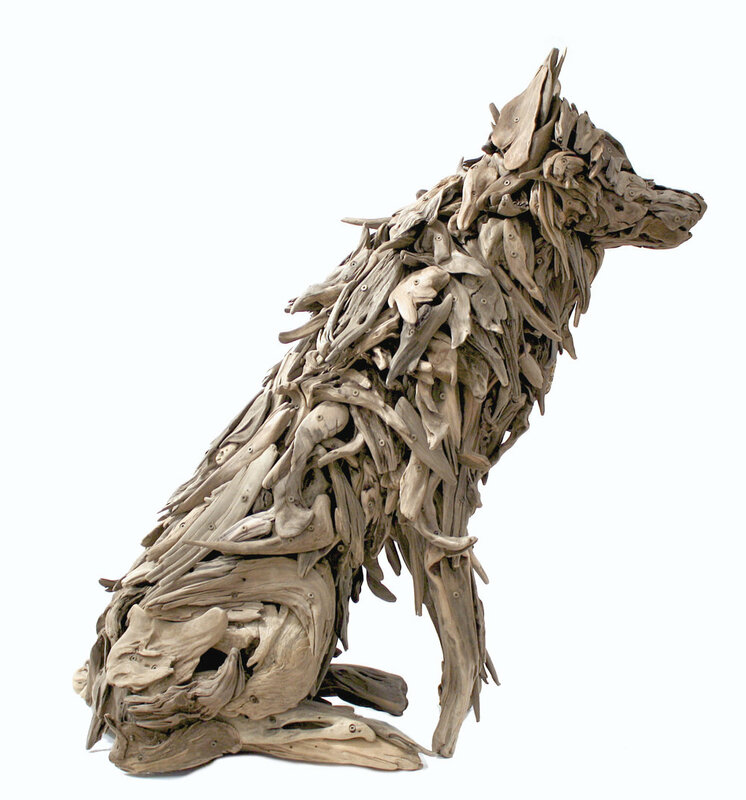 He works with unaltered pieces of driftwood, which he carefully sorts and arranges in a complex three-dimensional puzzle with no underlying armature or support. 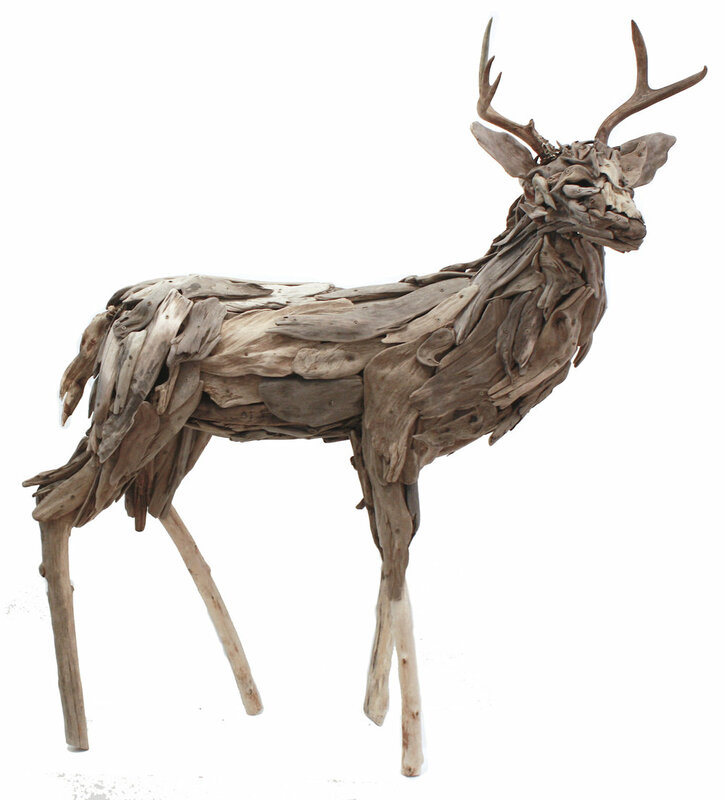 Often depicting animals that have been threatened by human activity, these pieces reflect Gloag's understanding and respect for our environment. The process of creating these sculptures for my second solo show with Madrona Gallery felt instinctual. Through my work in the field of biology and my own explorations, I’ve had the opportunity to see wolves, bears, and other animals in the mountains and coastlines of British Columbia. I hope that by creating representations of those encounters, others will see my respect and reverence for nature, and experience an echo of what I felt seeing these animals in the wild.